Dark Vale Games has announced that they will be turning Forge into Forge Free to Play on Steam today at 10am PDT! 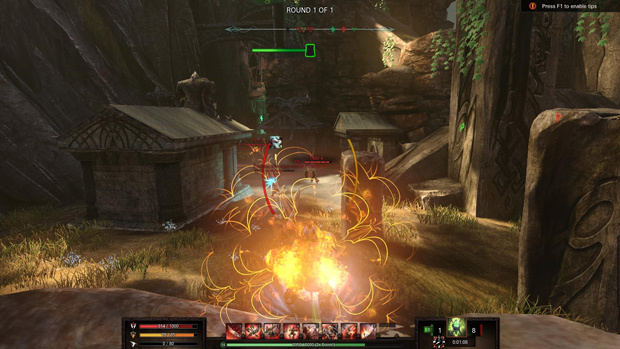 Forge melds MMO PvP Arena Style battles with FPS style combat, class based tactics and incredibly deep gameplay to create the ultimate competitive experience. By going free-to-play, Dark Vale Games is opening up the gates of Forge to all players, encouraging them to join in the epic PvP action they have been waiting for! It’s important for successful multiplayer games to have thriving communities, so going free-to-play is a very effective way of making that happen. One of Forge’s many new features is an armor store allowing for more customization and self expression. Players can spend Ore on the latest and greatest armor sets by Dark Vale Games to show off their dedication to Forge. Ore, the virtual currency, is now earned through gameplay, while armor can be directly purchased using the Steam Wallet. “F2P brings exciting customization to Forge without breaking our vow to never be Pay-To-Win,” explains Ian Natzmer, Vice President of Development at Dark Vale Games. The new armor doesn’t give players any inherent advantages, so players are only paying for aesthetic changes that won’t necessarily give them a leg up on competition. “We’ve only just touched the tip of what Forge has to offer and F2P allows us to continue our grand vision of Forge,” continues Natzmer. With Forge’s history of continual updates, the F2P model presents Dark Vale Games with boundless options for what they can do with Forge next. 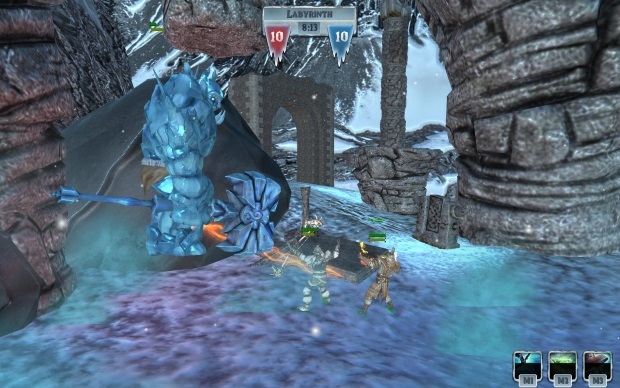 Forge Online Review Â Capture the Crystal!